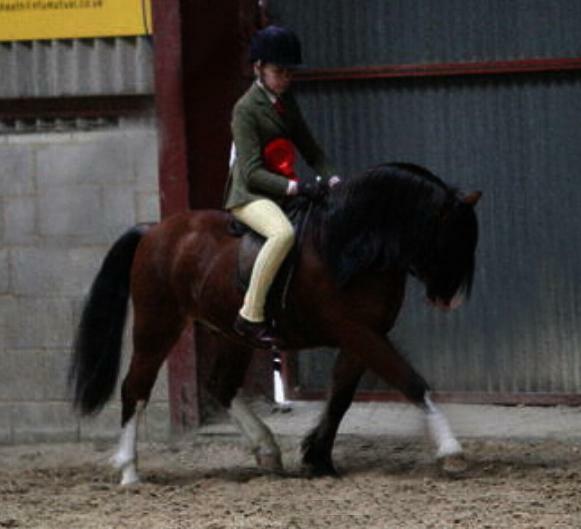 & such a long journey for her first show, She took everything in her stride. 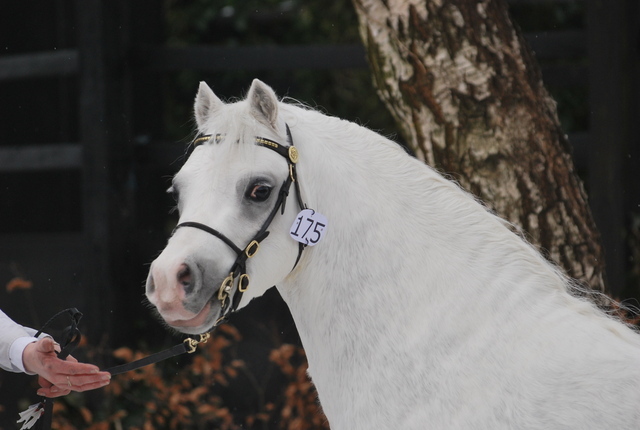 The Cob Sales proved quite exciting for us! 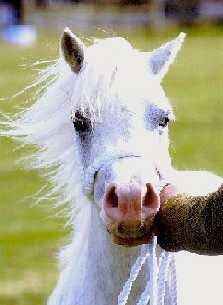 a lovely bay colt Glantraeth Caesar. We look forward to having some fun with him. Section A Champion & Reserve Supreme & Bronze Medal Winner. A great end to a fantastic season! Well Done Siwan & Team Ward ! What a proud day for us !!!!! In a very big class!! Nynwood Harriet gains her first medal !! at the grand old age of 1 year !! Medal winner & Reserve Supreme Welsh Youngstock. Gaining her first Bronze Medal!! Then going on to be Supreme Youngstock & Reserve Overall Supreme. for new owner Shelly MillerChip Cooper. 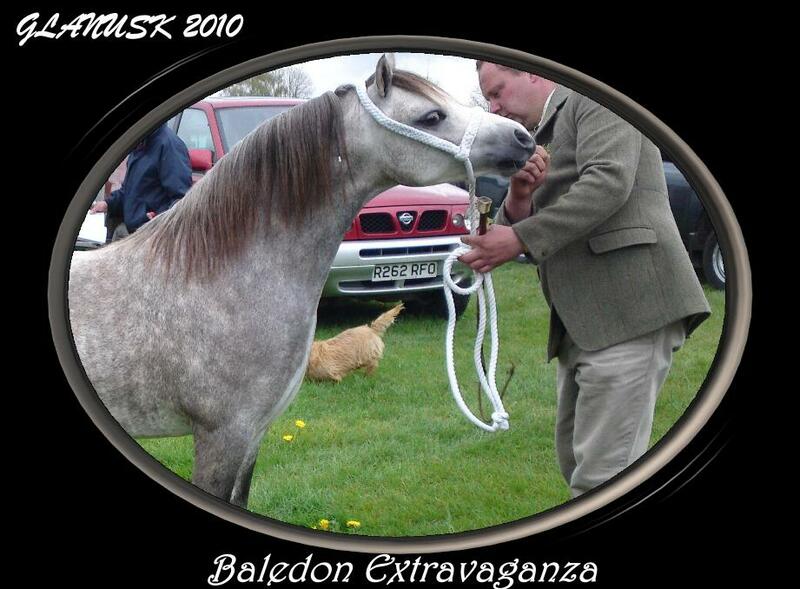 Baledon Extravanganza 1st 3yr Old Filly, Best Filly and Youngstock Champion. & Reserve Overall Youngstock Champion. What a day we had !! that the predicted snow wouldnt stop us! Well worth the long trip to Wales & a fantastic end to the Year. Good Luck to everyone in 2011!! Introducing our suprise Fayre Oaks purchase!! Female Champion, Section A Champion Bronze Medal Winner & supreme Mare. Definately one to remember !! in a massive Picton Qualifier! Champion Section A & Reserve Supreme Champion. Pictured below only a few hours old! Nynwood Elliot wins his RIHS Ticket at Newbury today. 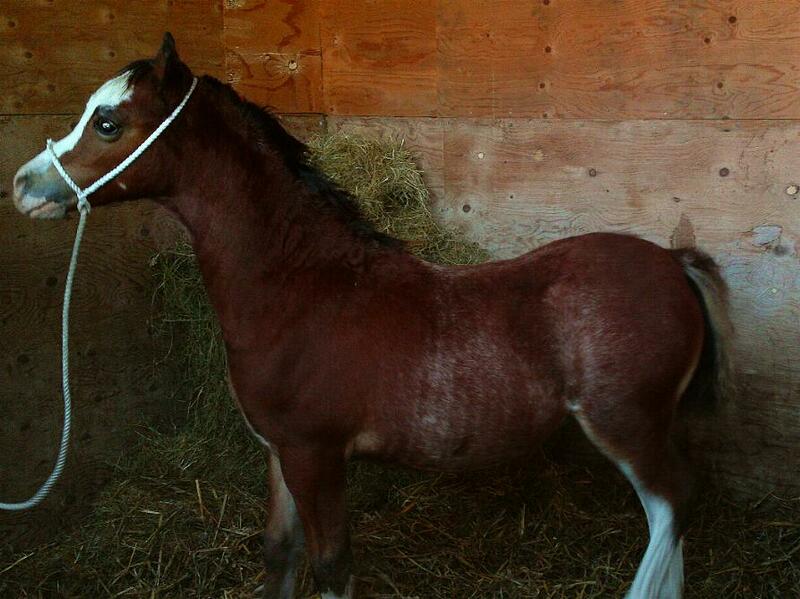 Cui Eleanor has a super bay colt foal by Tiffwyl McCoy. who is doing very well in his first season under saddle. 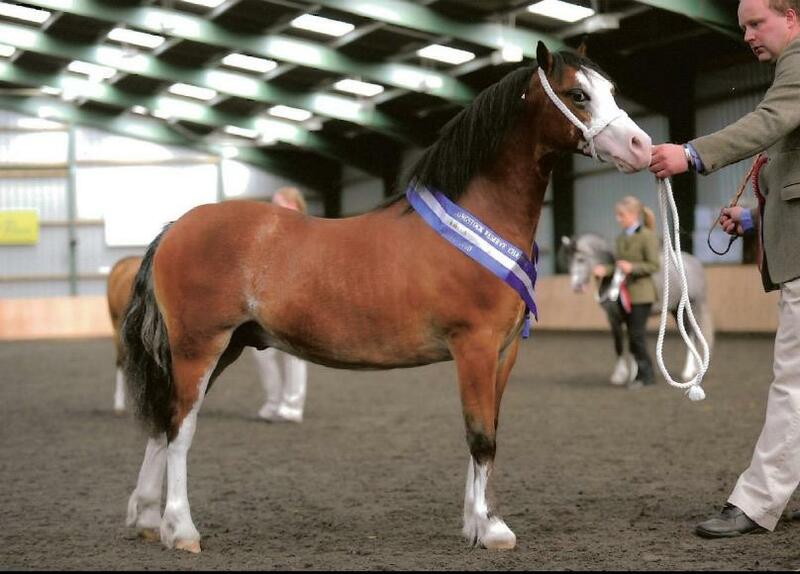 1st Yearling Colt at South Eastern Welsh Pony & cob Association. 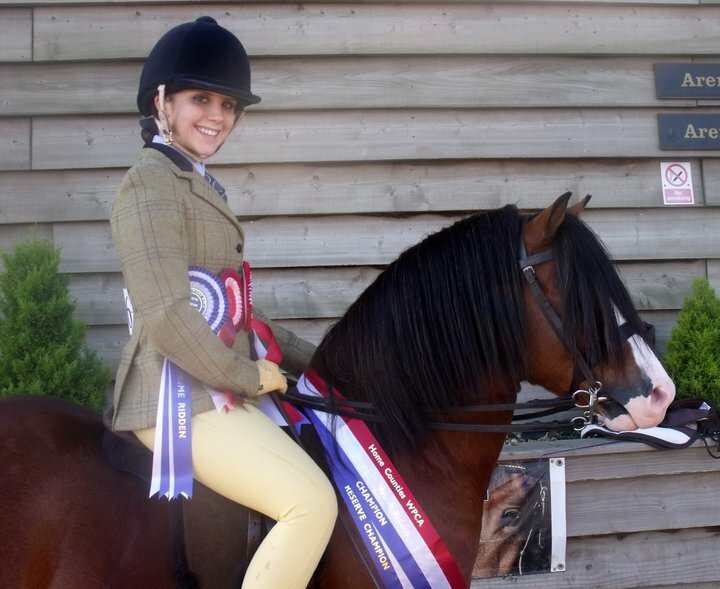 3rd in an 18 strong RIHS Qualifier at Solihull. 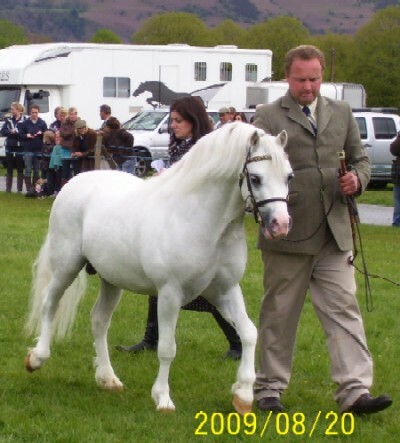 we will be producing him for Ann until he goes on stud duties at Baledon. we were over the moon as its only his fourth show & he was in very strong company. NYNWOOD ELLIOT 1st & Champion Over Novices & Opens. !!!! WELL DONE TEAM HARVEY !!!! 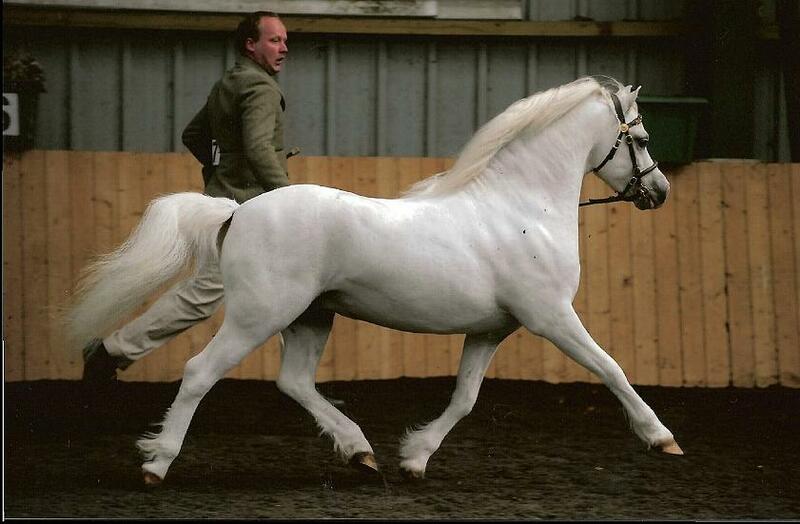 Good Luck to the new owners of this very special stallion. We look forward to his last crop of foals with us. we are very proud of his little fellow, he has taken everything in his stride!!! Enjoying the snow Christmas 2009!! R.I.P. Honeysuckle we wont forget you.